Weirdest Animals in the World - 2NGAW! nimals have roamed the Earth and swam the seas for millions of years. Though there have been animals that had gone extinct over these years, millions of species still remain. But though we are familiar with many of these animals, did you know that there are a lot of strange-looking animals living across the Earth? 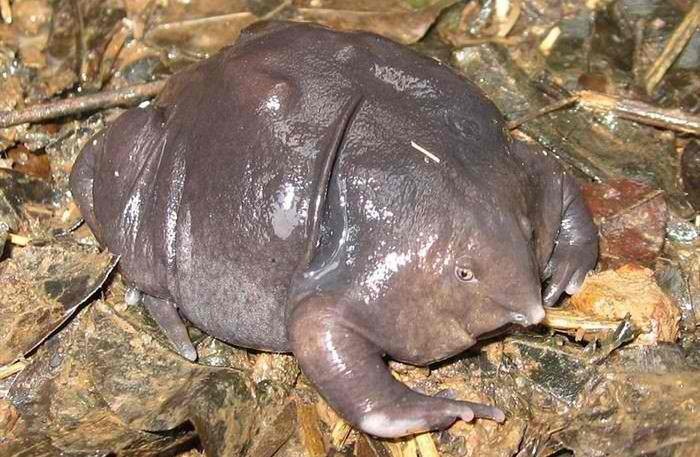 The axototl is a cute but rather strange little creature that is actually a species of mole salamander. What makes it different from others of its own kind is that it looks like larva that failed to progress to metamorphosis, leaving it with a body that has gills. 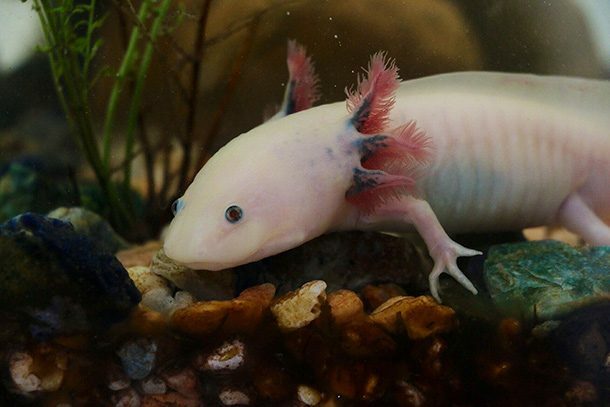 This weird creature also has the unique ability to regenerate itself, something that makes it a valuable tool for research. This creature originated from the lake that underlies Mexico City. Goblins look bad – that’s what we know from the movies, anyway. Sharks also look bad and scary. But what about goblin sharks? Well, they live up to their name – they look really bad and really scary! I wouldn’t ever wish to meet one. 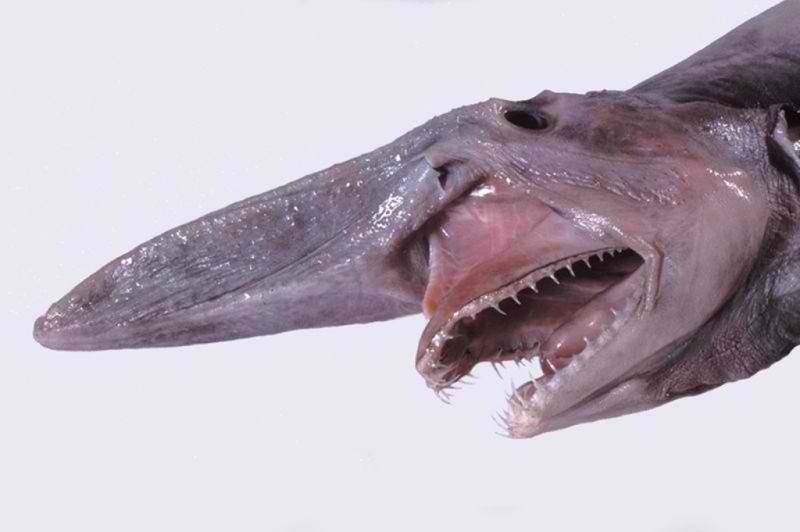 What makes goblin sharks even scarier is that they can unhinge their jaws! Can you imagine that? Creepy, indeed. This ability also allows them to eat prey that are much larger than their mouths could chomp on. This rather slimy looking creature looks like a turtle that lost its shell. Perhaps it was supposed to be a turtle in ancient times but failed to develop a shell? The strange creature couldn’t also hop around like other frogs as its clumsy body makes it flop. Ouch. A bottom-dweller, the red-lipped batfish isn’t good at swimming. But it actually has the ability to ‘walk’, making use of its pectoral fins to move across the sand at the bottom of the sea. 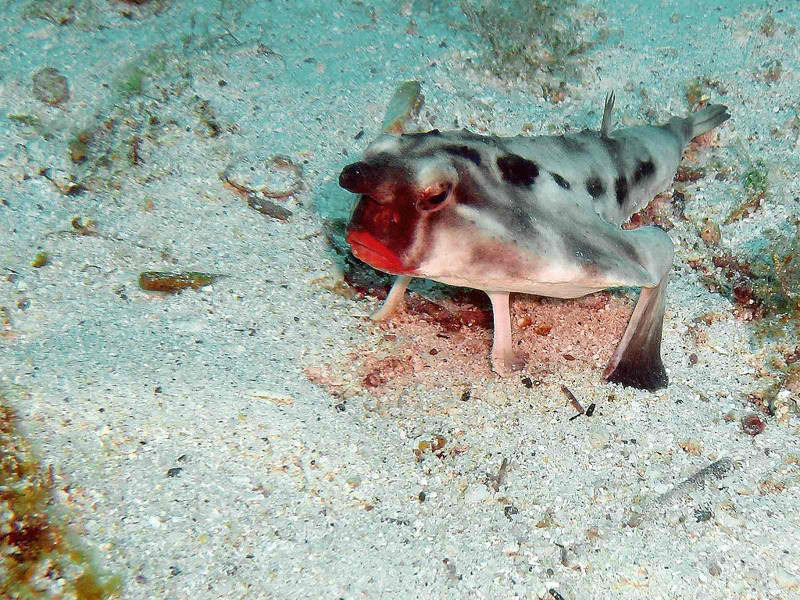 But aside from its strange ability to ‘walk’, this fish is also weird in that it has a horn and large, red lips!